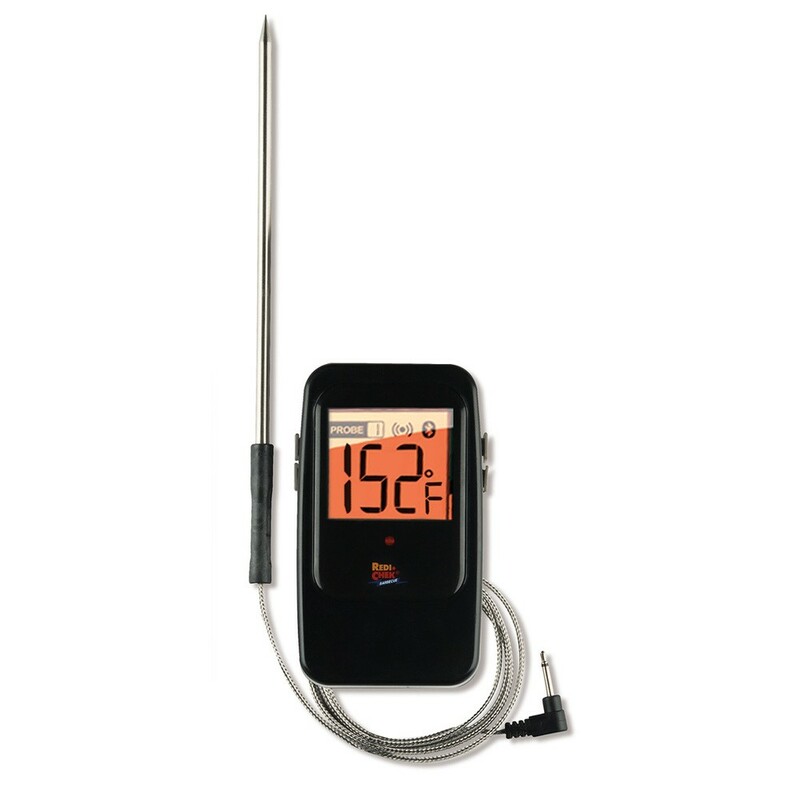 BBQ Thermometers Archives | Bigwig Jerky Co. 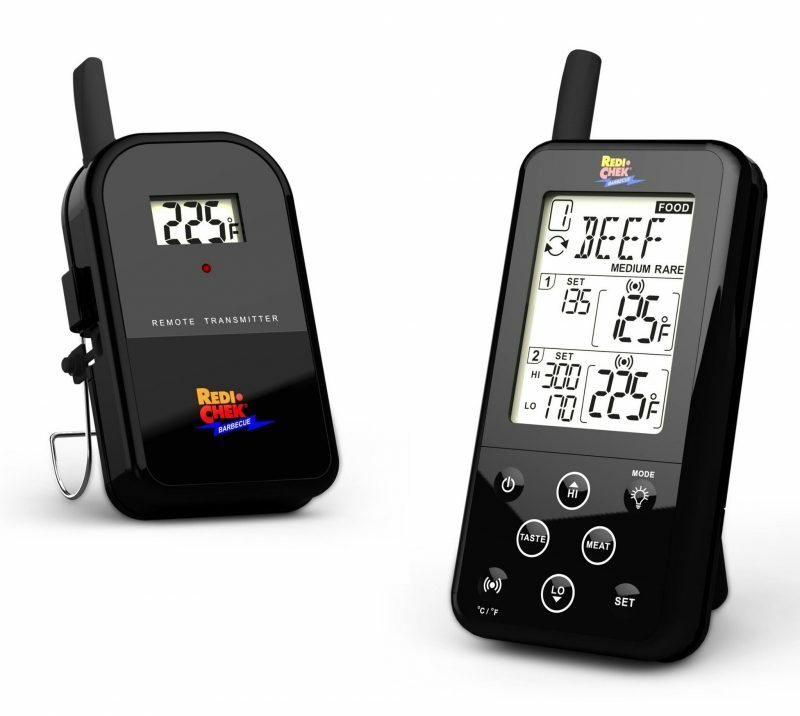 The best BBQ Thermometers available in Australia. Cook your meat to perfection everytime!